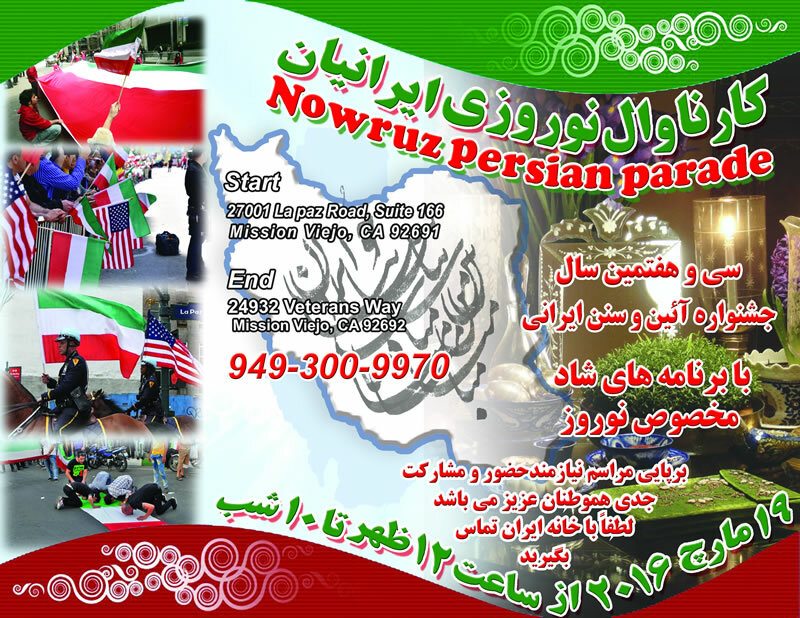 Mission Viejo, CA 92692 . information: 949.300.9970 . Call for participation and sponsorship.